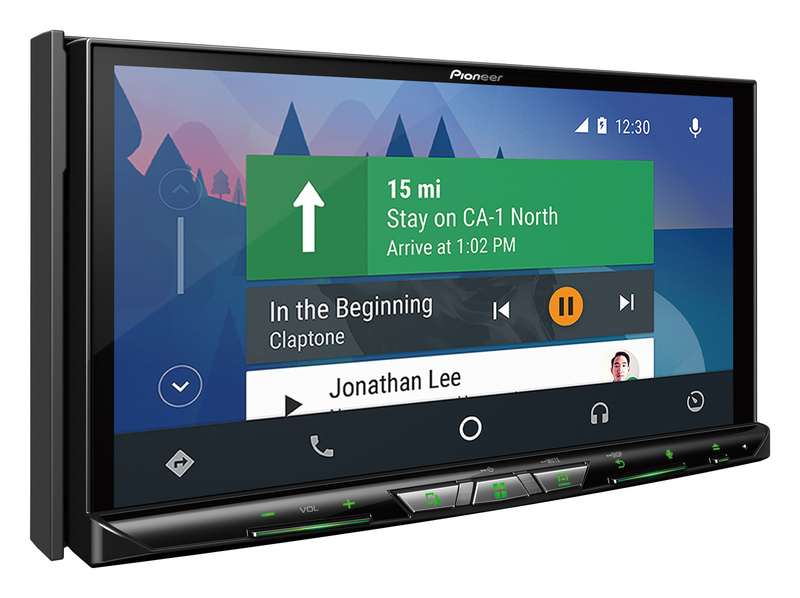 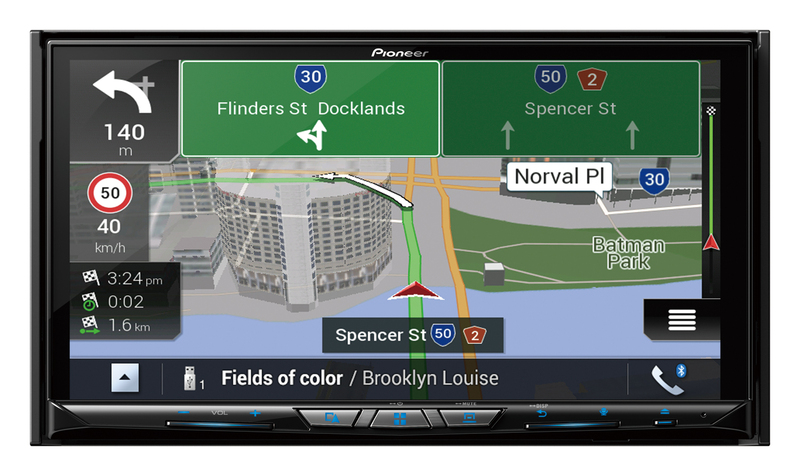 The contents of the “Pioneer Australia” section of this website including all text, graphics, logos and images is the property of Pioneer Electronics Australia Pty Ltd and is protected by Australian and international copyright and design laws. 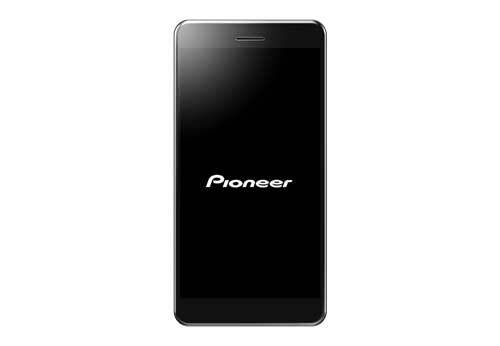 “Pioneer” and the Pioneer logo are registered trademarks of the Pioneer group of companies. 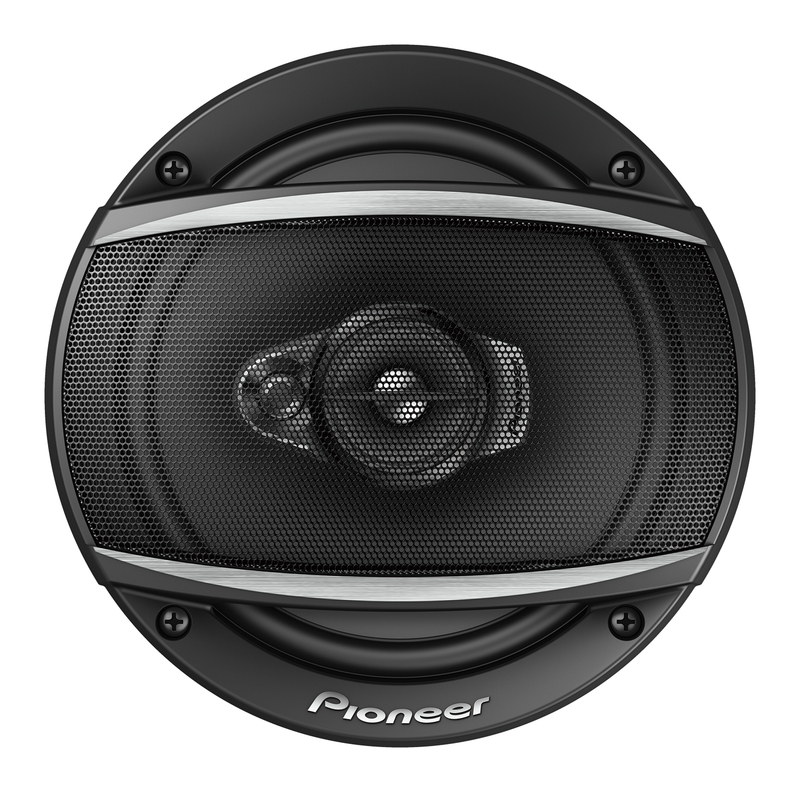 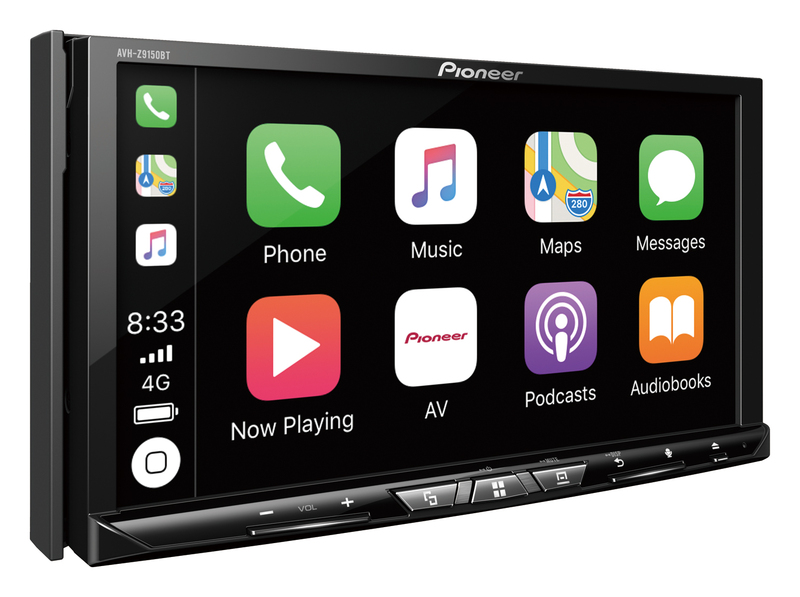 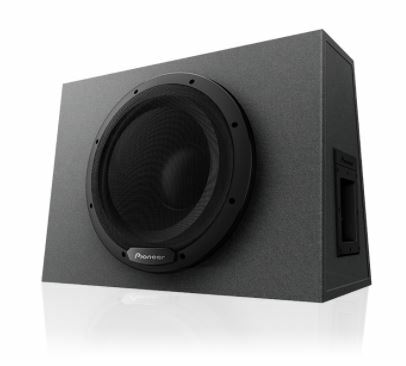 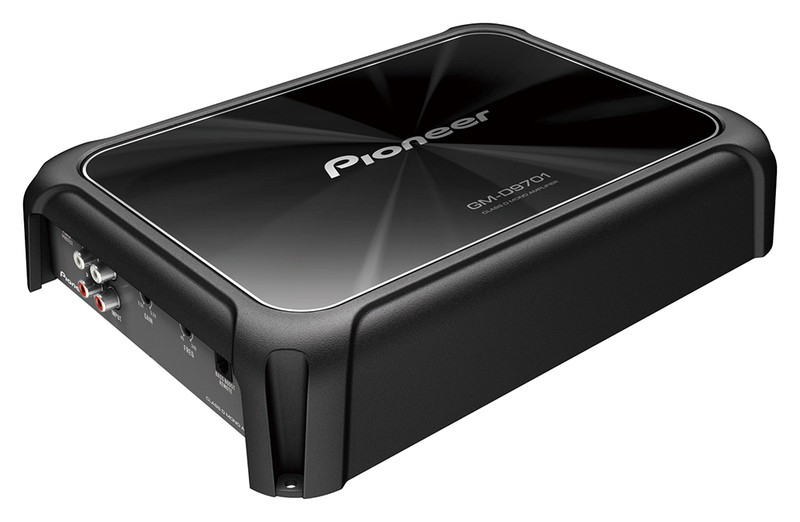 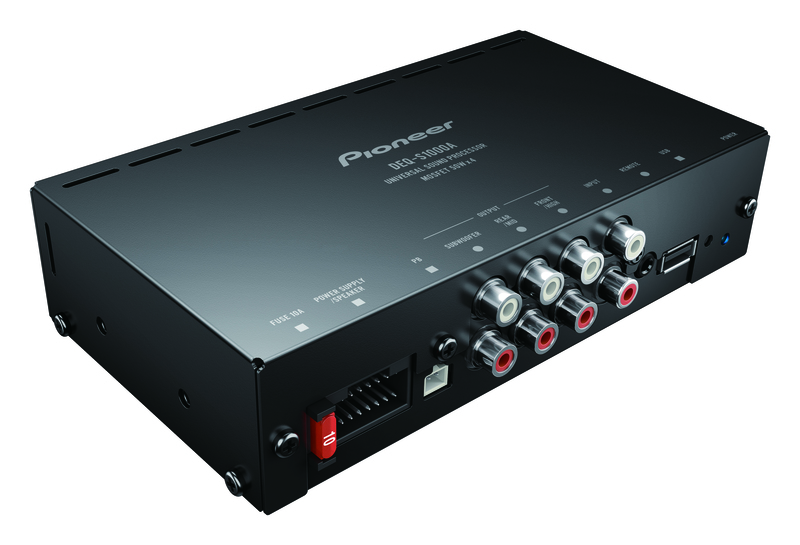 Any copying of this material on this website or use of the Pioneer trademarks without the authority of Pioneer Electronics Australia Pty Ltd is prohibited.